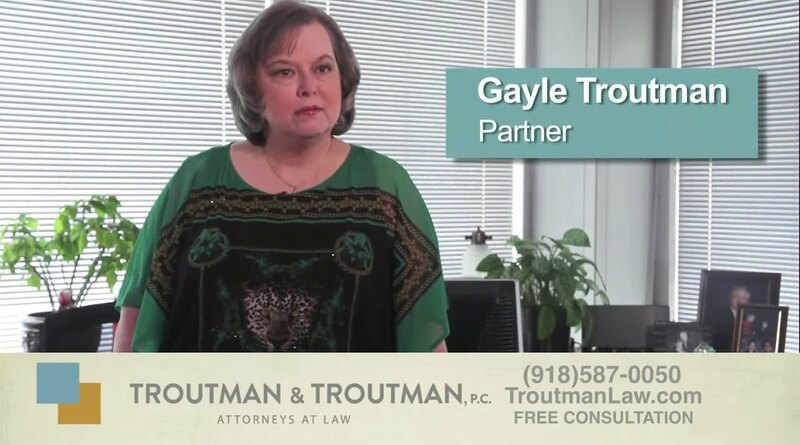 Our disability law firm in Tulsa provides informational videos about Oklahoma Social Security disability by answering your questions about filing disability claims in Oklahoma, the disability appeals process and what questions to ask a disability attorney to know if that lawyer is the best disability attorney to handle your claim. 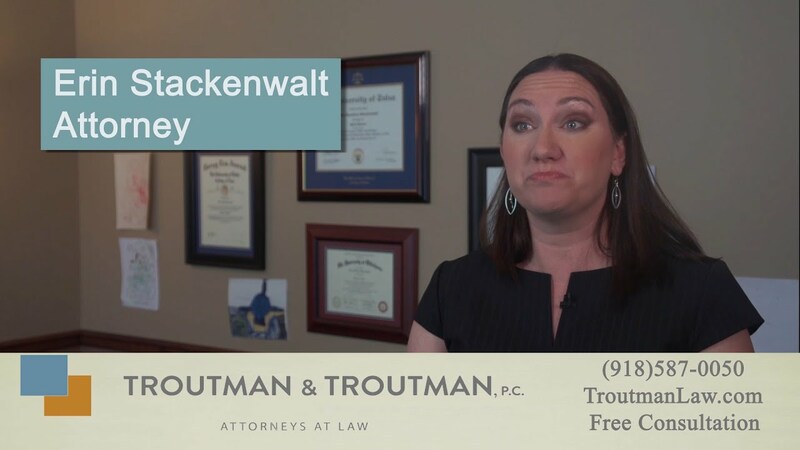 If you need answers to questions that our disability law firm may not have made a video about yet, or if you need help understanding how Oklahoma Social Security disability may affect your ability to file successfully, call our Tulsa disability attorneys today. 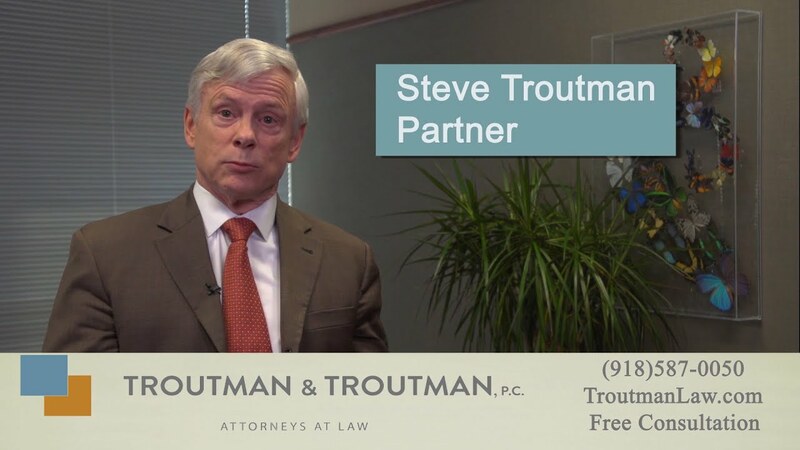 We have and always will provide free disability claim reviews. Do I Have to Go To Court for a Disability Appeal? Can I Get Disability Benefits If I Work? How Much Does It Cost to File for Disability? 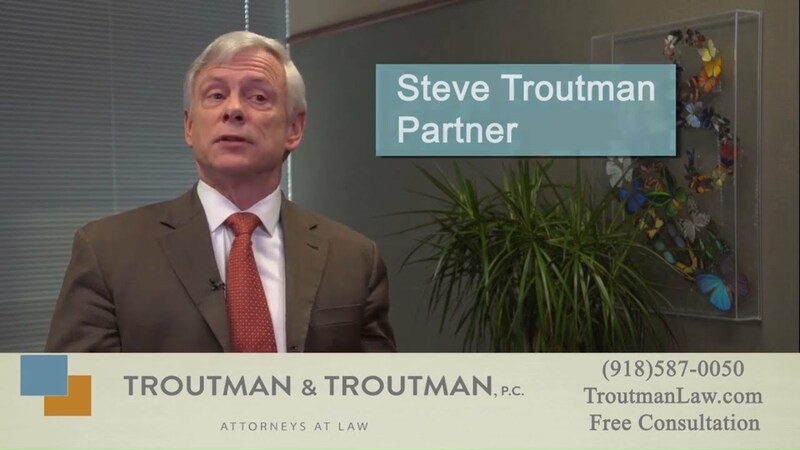 What Should I Know About Continuing Disability in SSDI? 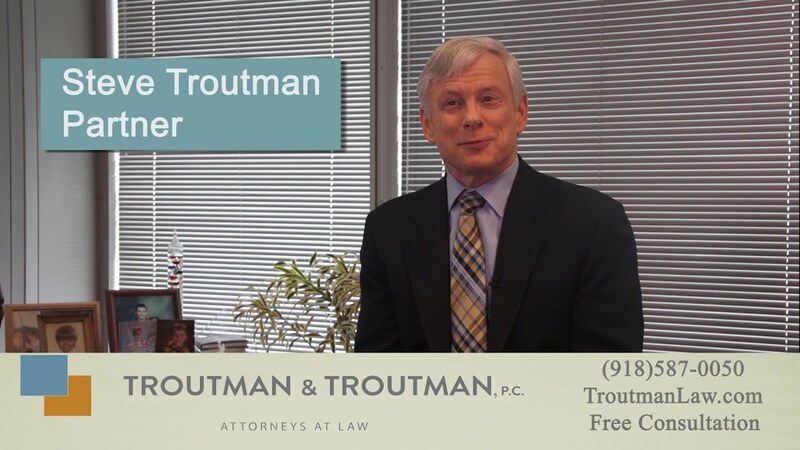 Should I Refile or Appeal a Social Security Disability Decision?